A Conversation between DiEM25 and Commoners: How to Build an Alternative Together? 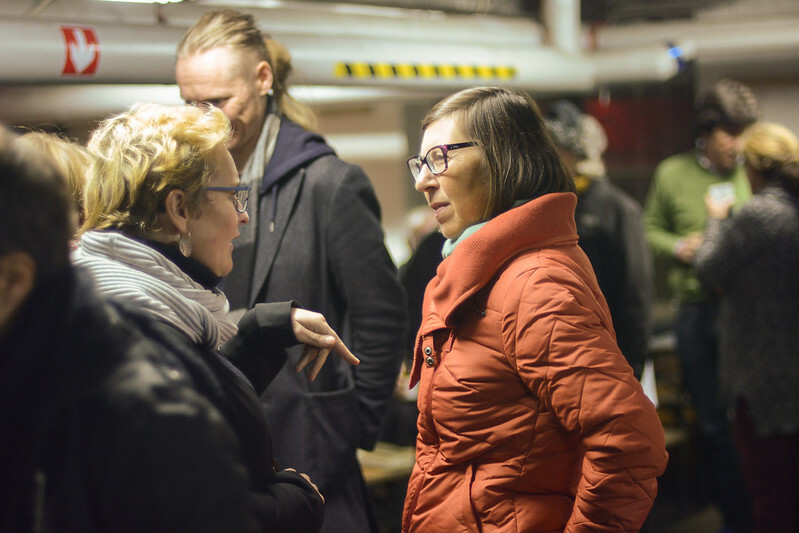 On the evening of November 15, during a 3–day meeting of the European Commons Assembly, a conversation took place between representatives of the commons movement and DIEM 25. The context was sweet and sour.Ai?? 2015 began with the enthusiasm of the Athens Spring and the New Politics it heralded. Later that year, austerity politics trumped, and the rise of the extreme right in Europe made it into the news. 2016 brought new fences around Europe and ended with Trump’s victory in the USA. These are the developments real democratization is up against ai??i?? in economic, political and cultural terms.Ai?? Deepening democracy is at the core of both DIEM 25 and the commons movement. This conversation allowed for a cognitive and political mapping of both DIEM 25 activists and commoners from all over Europe: Where are we at and in which context?Ai?? Lorenzo Marsili (XYZ) metaphorically: “we can certainly common our way out of a beautiful collectively-managed garden, but around us will be wasteland”. The conversation was set up to explore common ground and devise concrete cooperation.Ai? ?